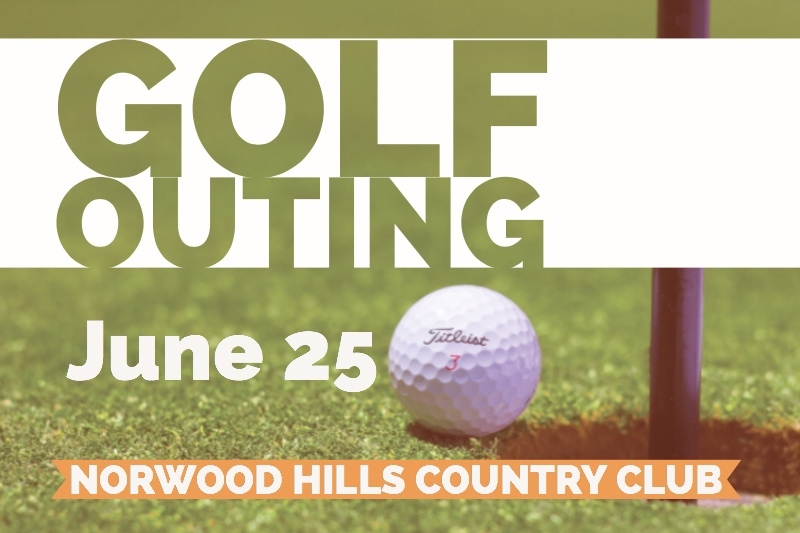 Please join us for a golf outing to benefit Shirlee Green Preschool. The cost is $175 per player, or $600 for a foursome. Sign up below or by calling 314-569-0010. If you are interested in sponsorship opportunities, contact Rosalie Stein at [email protected] or 314-569-0010. You may also download a sponsorship packet here and turn it in to the Temple (11645 Ladue Road, St. Louis, MO 63141) with payment.